KYC Second Annual Scotch Dinner! By popular demand, the Scotch Dinner has returned! Saturday, March 28th - 1900hrs. 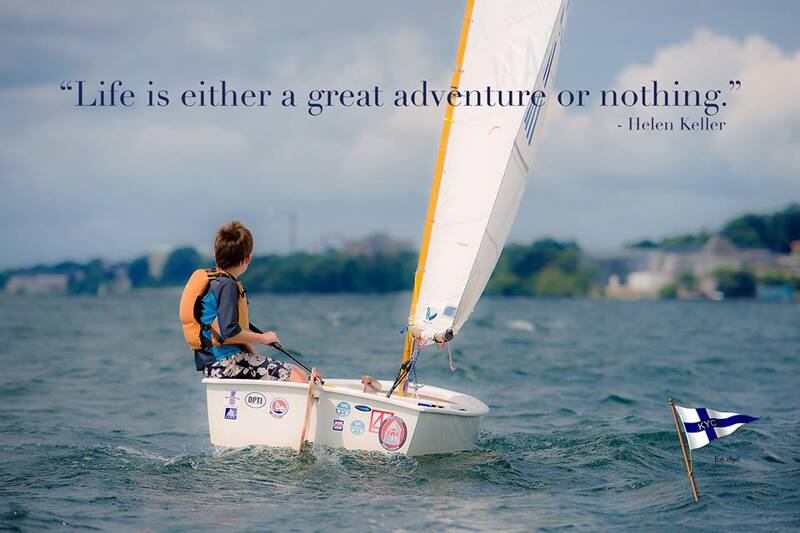 Sail Canada has announced members of the 2015 Canadian Sailing Team. Of the 36 sailors, 3 of them are KYC members! We are very proud of these young athletes and wish them luck in their upcoming year! To read about the full announcement click here. It has been a long-standing policy of the Kingston Yacht Club that the club’s prized trophies are to be permanently retained for display at the club. Even after being awarded at the Annual KYC Awards Banquet, for example, KYC’s trophies remain at the club after the evening draws to a close. Once their engravings have been updated, these heirlooms are returned to their display cases where they can be enjoyed by all KYC members and their guests, as tangible reminders of this club’s very long and much esteemed history. However, over the years some of KYC’S beautiful trophies have ‘gone walk-about’. So, as a means to help see these trophies safely returned to the club, the KYC Heritage Committee has initiated a BOLO (Be-On-The-Lookout) program as a way to raise the profile of these missing trophies in the minds and memories of KYC’s members. KYC Trophy BOLO - KYC Annual Regatta (Winged Victory) Trophy: The KYC Annual Regatta Trophy is a winged lady in the Art Deco style, standing on a tulip themed pedestal and carrying a victory flame over her head. She is mounted on a dark wooden base with engraved silver badges. The trophy measures approximately 50cm (about 20 inches) in height and about 30cm (12 inches) wide at the base. In the past, it has been awarded to the KYC Carruthers Series J-24 Fleet Champion, although it has not been seen in decades. If you know the whereabouts of these or other such KYC trophies, please provide any information you may have, in confidence, to the KYC Office: 613.548.3052 ext.1. 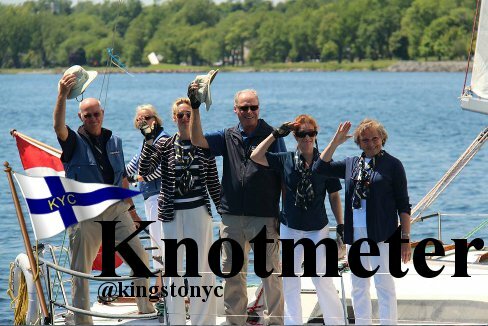 Alternatively, you may contact the KYC Archivist at: archivist@kingstonyachtclub.com. The Kingston Yacht Club will be very happy to see the safe return of any of its mislaid trophies, NO QUESTIONS ASKED.